The American public’s ignorance of the core facts of the war (or indifference to it) may seem surprising. Take a Gallup poll  in November 2000: of respondents between 18 and 29, 27% said the US was backing North Vietnam, 45% said South Vietnam and 28% expressed no opinion at all. 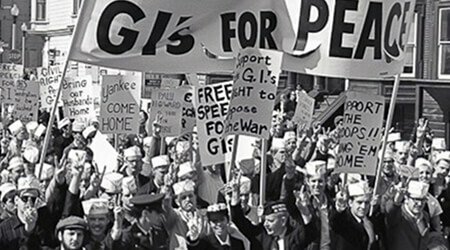 What about support for the war among the US public at the end of the 1960s? 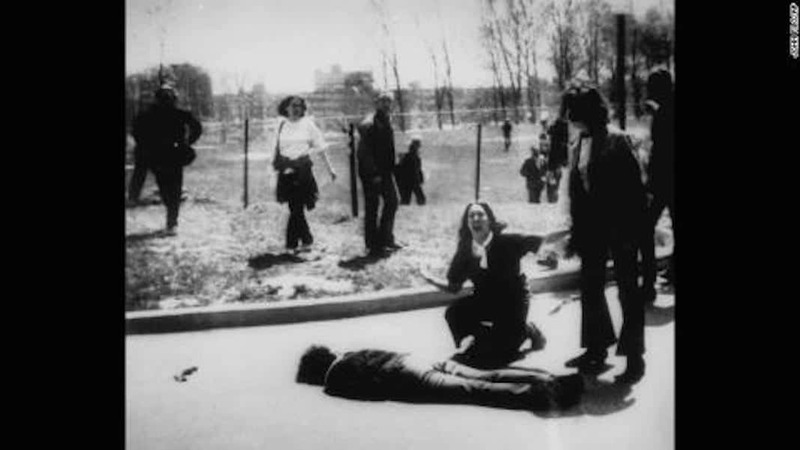 According to a Gallup poll  in July 1969, more than a year after the My Lai massacre, 53% of respondents approved of Nixon’s handling of the war. 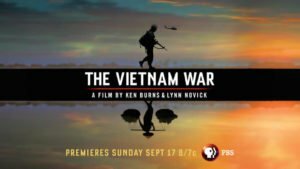 If many Americans do not know the basic outlines of the history of the war, their knowledge of US crimes against Vietnam and the Vietnamese is not likely to be high either. Yet the US dropped more bombs in South Vietnam than the total number of bombs dropped by all sides in World War II put together – in fact more than twice  the amount. 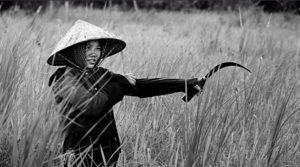 Twelve million acres of Vietnam’s forest and 25 million acres  of farmland, at least, were destroyed by American saturation bombing; and over 70 million litres  of herbicidal agents were sprayed over the country. 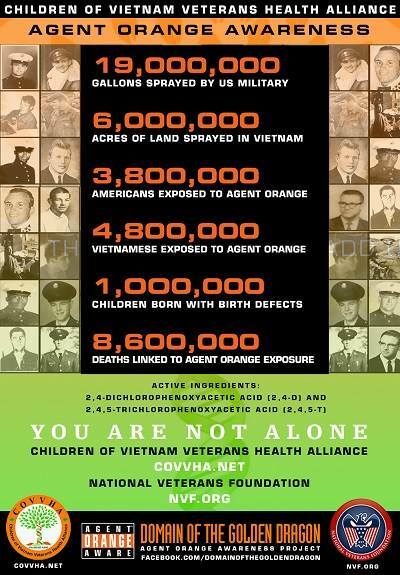 The US offensive also wounded 5.3 million  Vietnamese civilians, and up to 4 million Vietnamese fell victim to toxic defoliants used by the US in large swathes of the country. When the US finally withdrew, the war had created 200,000 prostitutes , 879,000 orphans, 1 million widows and 11 million refugees . As a part of a two-day conference in 2006, “Vietnam and the Presidency”, former US president Jimmy Carter (1977-1981) gave his well-known account  of the war and its effects on his presidency. Carter, one of the post-war presidents who least advocated an aggressive US foreign policy, stressed the importance of moving “beyond the Vietnam War to better things.” Carter laid special emphasis on what he called a “healing process” – for Americans, needless to say – and claimed that under his administration “that healing process made major strides forward”. He even said that process was “complete [when] the Vietnam heroic monument, one of the most popular places in Washington” was erected, soon after the Carter presidency ended. 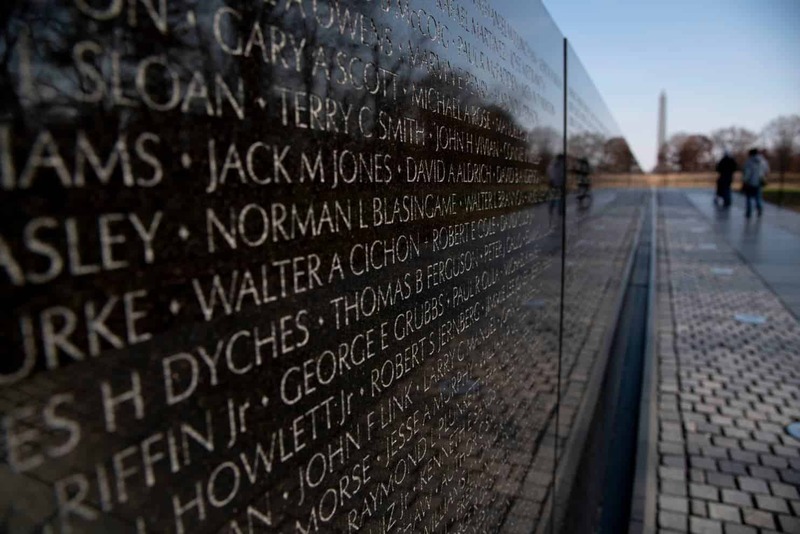 The inscription on the Vietnam Veterans Memorial says that “[o]ur nation honors the courage, sacrifice, and devotion to duty and country of its Vietnam veterans.” Not a word about the Vietnamese. Carter’s commentary served as an unpleasant but illustrative reminder of thinking in the US political culture. It was time to move “beyond the Vietnam war to better things”. Even more revealingly, Carter said: “I don’t feel that we ought to apologize or to castigate ourselves or to assume the status of culpability”, stressing that “the destruction was mutual”. Thirty nine years later, the official US position towards crimes by the US military in Vietnam has not changed: there have been no apologies for US conduct during the war, no reparations, no intentions of prosecuting US government officials or military personnel for war crimes in Vietnam. Instead, there is a romanticizing and glorification of the overall performance of the US military. The Vietnam war narrative, encapsulated by the statements of Carter and Cohen, represents possibly the most disturbing case since the second world war of indifference towards (if not approval of) an apocalyptic destruction of a country and its people. How would the international community have reacted if the Germans had reflected on their past military aggression in the same terms as the US has reflected on Vietnam?